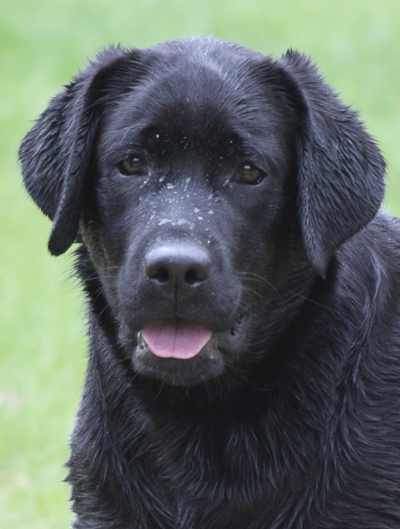 From the “P” litter, Arwen came to us with her brother (Thorin) from Noelany Labradors in Bulgaria. Thank you Milla Demireva for entrusting this sweet girl to us. Arwen is a fun-loving girl who loves to be with people. 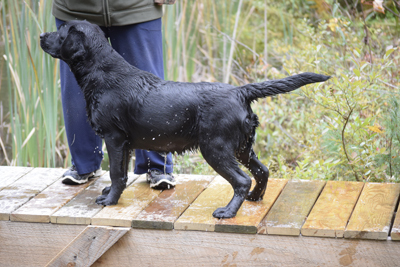 She enjoys swimming and water retrieves and is always the first to bring back the bumper. She loves to go for walks, but is just as happy to sit on the couch and cuddle. 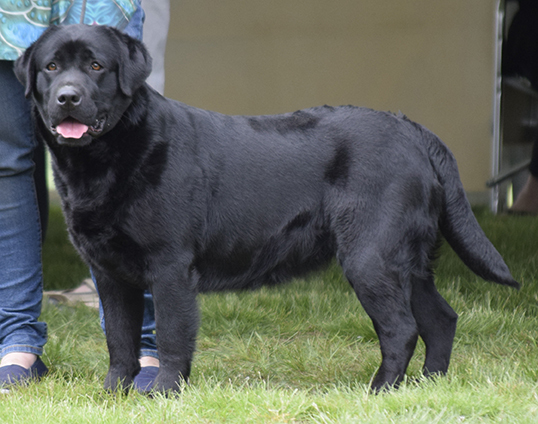 Arwen made her debut in the show ring at the Labrador Retriever Club of Pioneer Valley Specialty in May 2017, placing 2nd in a very competitive class. We see a bright future for Arwen and can't wait to see what she does next!